"The most successful fitness professionals will be the ones who embrace change as we move into the most connected time in the history of personal training"
Don't fall behind client's expectations. 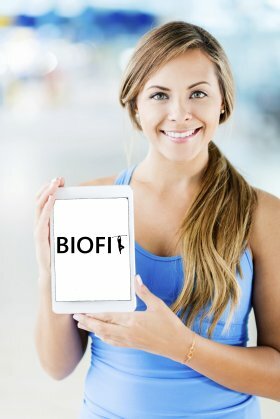 BIOFIT metrics allow for more precise prescription enhancing your service to the client to achieve their goals, better than any other fitness app. If they're using fitness apps, make sure your using a better one! Fitbit is a registered trademark and service mark of Fitbit, Inc. BIOFIT is designed for use with the Fitbit platform. This product is not put out by Fitbit, and Fitbit does not service or warrant the functionality of this product.